Our team are certified to work at heights and always provide a tailor made service to suit your needs. 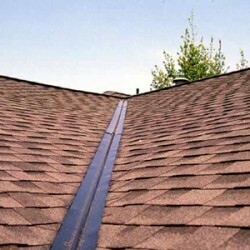 From cleaning the guttering to complete roofs, including flat roofs. Squibbs of London will always investigate roof issues before handing out estimates to ensure fair charges. Should a scaffold be necessary we will arrange for one at the best possible price. As will all our services our clients are welcome to get involved, however as working at heights carries additional risks we will take pictures to show our clients instead of pointing out the problems directly.